OPPORTUNITY FOR A LOVELY RANCH IN ROCKLAND SCHOOL. HARDWOOD FLOORS, NEWER KITCHEN AND BATH. WHITE 6 PANEL DOORS, WOOD BLINDS, NEW SIDE DOOR ENTRY. UPGRADED ELECTRIC, NEWER ROOF AND GUTTERS IN 2000. FENCED YARD AND HUGE GARAGE. HOME WARRANTY INCLUDED. BRAND NEW DRIVEWAY. 519 Garfield Libertyville, Illinois 60048 is a single family property, which sold for $293,000. 519 Garfield has 3 bedroom(s) and 2 bath(s). 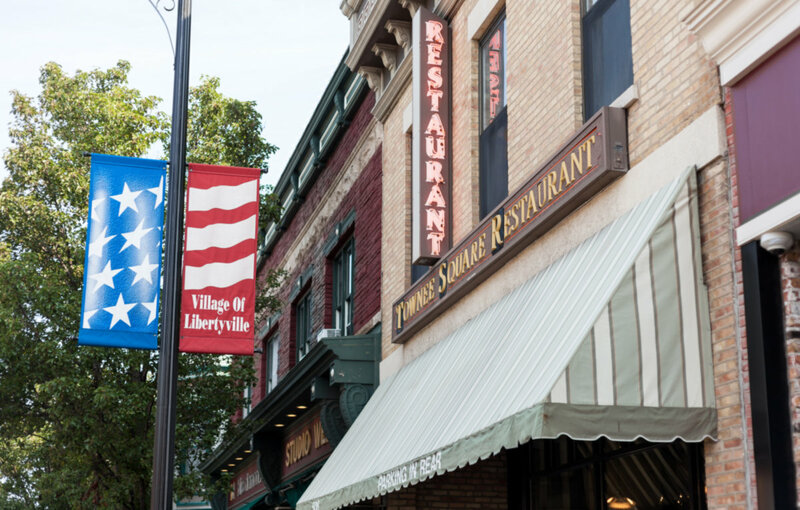 Want to learn more about 519 Garfield Libertyville, Illinois 60048? Contact an @properties agent to request more info.